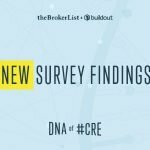 In our 2017 DNA of #CRE results, we found that more than half of small brokerages don’t have marketing support. Brokers at medium and large firms are much more likely to have that support available to them. 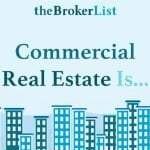 Additionally, brokers at large firms make the most in commission. These results may be related: better access to high-quality marketing materials could contribute to higher commissions. 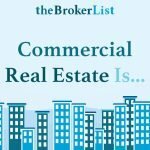 Here’s what brokers at small firms can do to compete with medium and large brokerages as they market their properties. Consistent brands are the most successful. 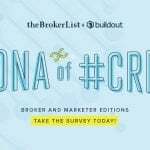 Establishing a memorable, professional image can help small brokerages stand out amongst the competition –– even competition from national firms. Whether you work in a brokerage of one or work with several others, start by developing a style guide with brand guidelines to follow on every single marketing material you create. This will ensure consistency and make prospective clients and buyers more likely to remember who you are, helping you build a positive reputation. Down the line, this will help you win more, bigger deals. Spending hours drafting materials using slideshow programs or custom-building emails isn’t a valuable use of your time. To simplify the creation of marketing materials, develop templates based on your style guide, and share them with your team. Easily creating new materials using templates will save you time and ensure consistency. 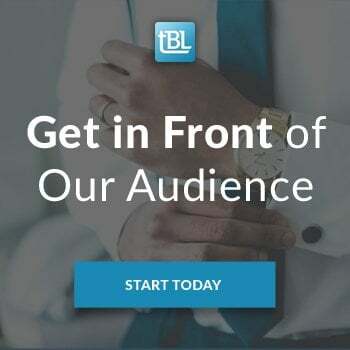 To further save time and streamline the listing and marketing process, implement a system that simplifies sharing marketing materials with buyers and other brokers. For example, you can house marketing materials and other important documents in “vaults” on property websites. Then, you can simply send that website link to a buyer or another broker so they can access all documents in one place. 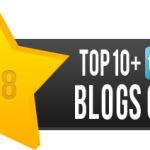 It’s possible to achieve all of the above in one marketing software package. With marketing technology, you can instantly create and distribute professionally-designed marketing materials like emails, brochures and websites as well as proposals and offering memorandums. A tool like Buildout can allow even the smallest teams to create high-quality materials in a matter of minutes. Marketing software streamlines the entire property marketing process from proposal to close, and ensures you have more time to spend face to face with clients and achieve higher commissions. 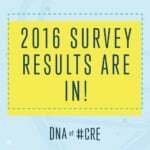 Want to know more about our 2017 DNA of #CRE survey? 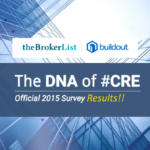 Take a look at this year’s results, and stay tuned for our 2017 DNA of #CRE: Marketer report. 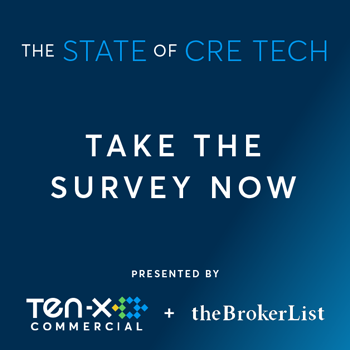 In that report, we’ll analyze what marketers are doing in the industry and suggest best practices for marketers at brokerages of all sizes to follow.